A butterfly magnet! 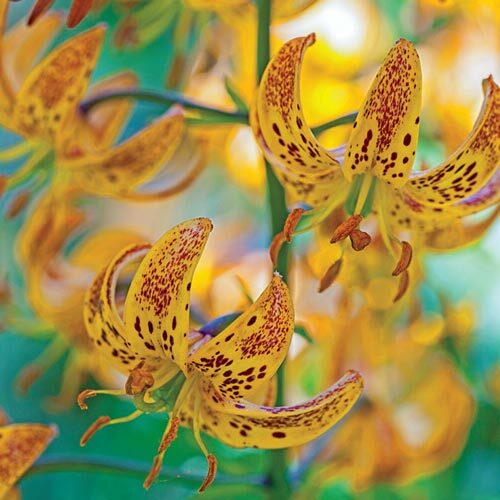 This rare, exotic Lily boasts plenty of orange-yellow blooms with maroon speckles. Though many Lilies have come and gone over the years, this old favorite seems to have survived the test of time. 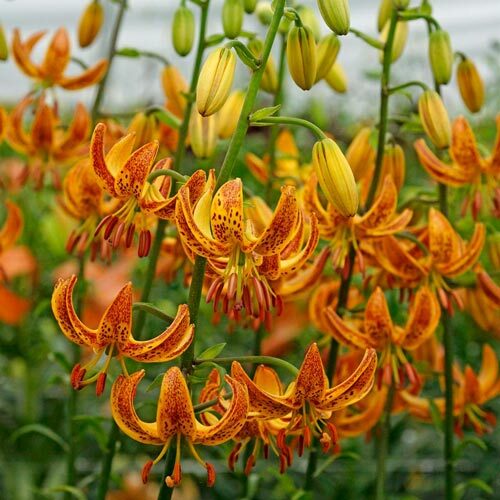 Selected for it's unrivaled beauty and hardiness. From cultivated stock. The perfect choice for woodland gardens.